Active shooter incidents have become more of a common occurrence over the past few years. Since 2008, the majority of these shootings have occurred in the schools and universities across our nation. One of the most recent active shooter incidents happened in Parkland, Florida on February 14, 2018. The massacre left a death toll of at least 17 adults and children. A former student (Nikolas Cruz, age 19), opened fire with a semiautomatic AR-15 rifle shortly before dismissal time around 2:40 p.m. After killing three people outside of the school, Cruz then made his way inside setting off the fire alarm. Cruz then began shooting at students and teachers who were scurrying for cover. The heartbreaking school shooting in 1999, Columbine High School in Littleton, Colorado, killing 14 and wounding 23 still weighs heavy on the hearts of Americans. 19 years later, these types of active shooter incidents are happening at an astonishing rate of 2.4 incidents per week. The list of school shootings is documented as far back as July 26, 1764, and has continued to grow throughout the years. Active shooter safety tips are in high demand after such violence has occurred across our nation. The ominous fact is that the United States has a higher rate of active shooter incidents than any other country. A staggering 80% of the shooters were male, however, only about half of the shooters we students. Active Shooter Statistics in America? According to research conducted by John Jay College of Criminal Justice about 85% of active shooters had a history of being bullied by classmates. It is also safe to say that some shooters had some form of mental illness. Sadly the motives of these killers may never be known. More than 70% of them kill themselves shortly after the massacre. There is no way to calculate an accurate total of school shootings throughout our countries history. However, using multiple historical newspaper reports and research studies, it is estimated to have been over 400 school shootings in the United States in 250 years. Schools all across our nation should have a plan of action against these types of violent acts to ensure that the students and staff are protected. By following the school safety tips set by administrators, schools can take a proactive direction in active shooter situations. In a matter of minutes, a seemingly ordinary day can turn into a moment the world will never forget. Many lives have been taken in past years due to mass shootings. Now is the time to be proactive about the safety and security structure of our schools and businesses. So, how do we profile who will become an active shooter? You cannot handpick a potential active shooter out of a crowd by appearance alone. There is a mixture of preceding events and attributes that set the foundation for potentially becoming an attacker. A person exhibiting concerning behavioral signs such as a sudden fascination with weapons, declining academic/work performance, and mood changes are just the tip of the iceberg when it comes to possible signals that someone is escalating towards violence. Most attackers do not just snap. 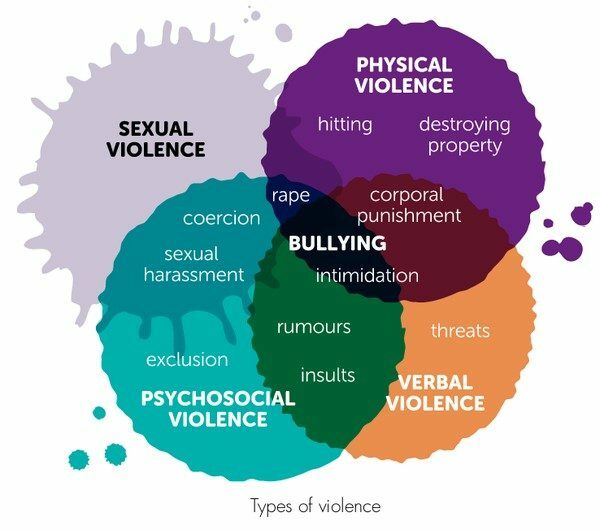 Before committing an act of violence, they have felt bullied, threatened, or persecuted by others. Most perpetrators motive that drives the attacks are revenge (more than half of the time). Some other reasons include but not limited to desperation or suicide and trying to gain attention and recognition. More often than not, potential shooters voice their intent to commit harm to others to close friends and colleagues. Rarely the shooters tell adults or other people in a position to act on the information. The assailant fears the adult/authority figure may try to sabotage their violent outpour of rage. According to John Byrne, founder, and CEO of the Center for Aggression Management, there are two different types of aggression that people who commit violent acts fall under; Primal Aggression and Cognitive Aggression. Primal aggression is when primal instincts of fight or flight are fueled by adrenaline, people driven by panic or rage. Cognitive aggression, on the other hand, is a person who is conscious, with deliberate aggression which is intently propelled. What are the Top 8 Safety Tips for School Admins, Teachers, and Business Owners to Help Avoid Active Shooter Situations? Active shooter training classes are an excellent way to prepare your staff for a dangerous situation. This type of training should be at the top of your list when discussing incident response initiatives. 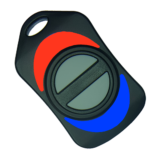 There are many safety and security devices on the market to assist with access control and incident response plans. 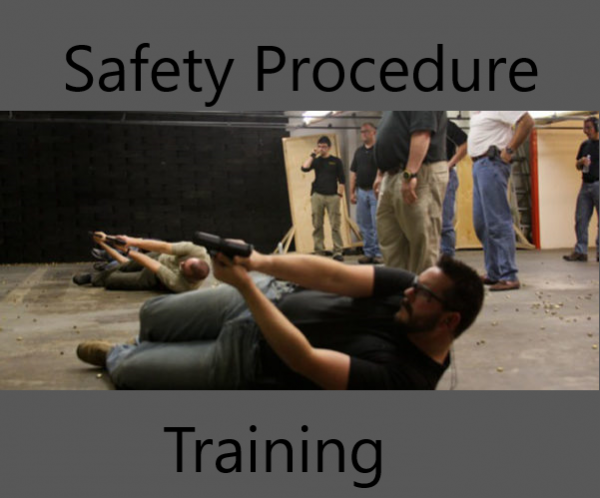 However, the most efficient active shooter training method is incident response training and awareness. Most safety and security training focuses on the problems rather than solutions. 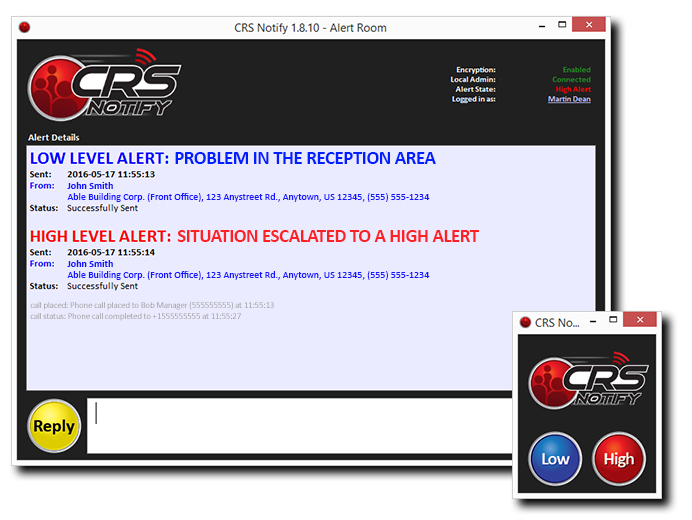 How Do You Focus on an Active Shooter Solution? Concentrate on identifying a simple method to empower your staff’s options in an actual crisis. 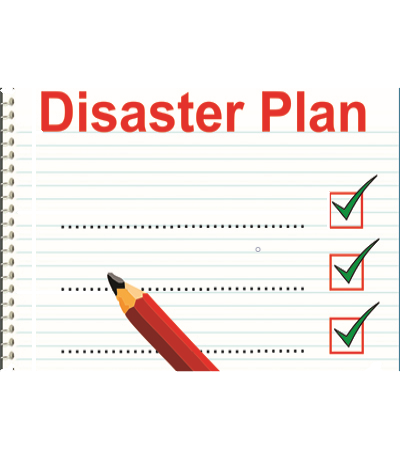 Select an incident response plan that will increase workers risk awareness, and response timing. The key is to prepare staff with options that they could use in most any situation. The “run, fight or hide” method is maybe the most efficient method to use for any business. Furthermore, local police departments, fire and rescue departments and numerous military bases offer an active shooter training class to businesses and civilians and everyone should take advantage of these classes. This training could determine the outcome of any given crisis. Creating an active shooter response plan for your business is crucial. Knowing how to protect employees from the violence in today’s society should be your primary focus. So, let’s dig into what an active shooter response plan is and how to start putting one into effect for your facility. What is an Active Shooter Response Plan? There is a big difference between a safety plan and an active shooter response plan. A security program includes all safety concerns that can happen on a daily basis. However, an active shooter response plan focuses on the main events that could have a severe impact on the quality of life for you and your staff. An active shooter response plan should be simple and to the point. Being proactive is the best way to respond to an active shooter. People tend to go back to the way they were trained during a high-stress situation. Active shooter preparation lessens the chance of injury. What Should be the Objectives of an Active Shooter Response Plan? The program should be organized and accurate for a variety of possible emergencies. PROTIP! This plan should provide for the safety of all faculty and staff. This program should include the use of an emergency alert system with the means of communication during an emergency. PROTIP! What is the Mission of an Active Shooter Response Plan? The mission of an active shooter response plan is to use advanced technology and response tactics. Also, the purpose should provide a safe environment through the addition of a practical and efficient active shooter response plan. Moreover, all of these actions combined will create a community response to any situation that threatens their quality of life. Your facility should include the option of choice, to either run, hide, or fight during an active shooter or violent attack crisis. The run, hide, or fight method will require all current and future faculty members to be trained in this methodology. Monthly training of this response plan is essential. Practical training should be at the attention of the management. Evacuate to the predetermined community rally point. PROTIP! Still Unsure About an Active Shooter Response Plan? Contact us for more information to make the best decision for your active shooter response plan.